Merchandise Planning is a systematic approach. It is aimed at maximising return on investment, through planning sales and inventory to increase profitability. It supports this by maximising sales potential and minimizing losses from markdowns and stock-outs. Today merchandise planning is becoming dynamic in terms of sales data notifications (real-time) enabling planners to use A.I. to help improve the buy. 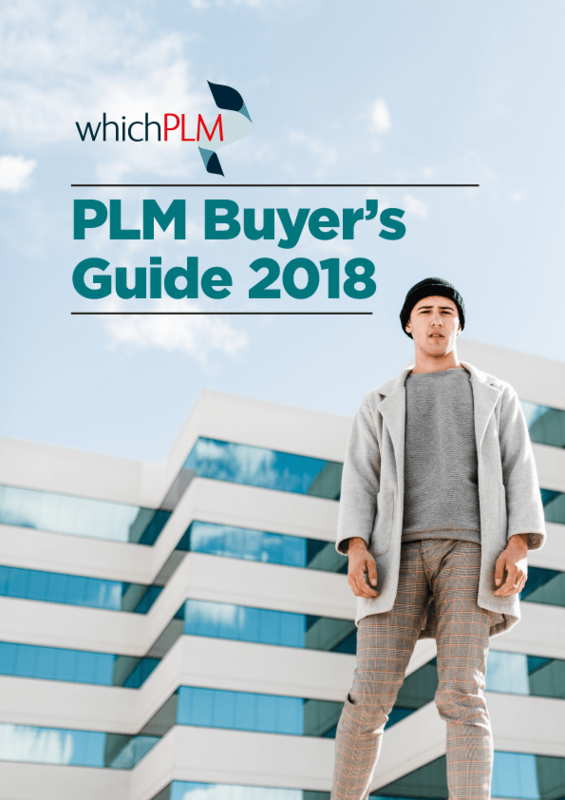 Today, many leading PLM vendors work together with leading planning solutions to help support just-in-time design and development.